The German AL-KO Gardentech, a modern manufacturer of high-quality gardening equipment, is replacing the Tiri Group as the owner of Masport, effective from today. The parties agreed on confidentiality regarding the financial terms. An agreement was entered into in August 2017. AL-KO Gardentech is part of the AL-KO Kober Group, which is active in the fields of garden technology and air technology at several sites in Europe, America, Asia and Africa. AL-KO Gardentech succeeds through innovation, expertise and premium quality. In addition to products from lawn, tree and hedge trimming, tillage, as well as irrigation and drainage technology, AL-KO Gardentech also relies on new technologies such as rechargeable batteries and smart garden. Garden lovers, semiprofessional users and experts always find the appropriate gardening tools in the AL-KO product portfolio. 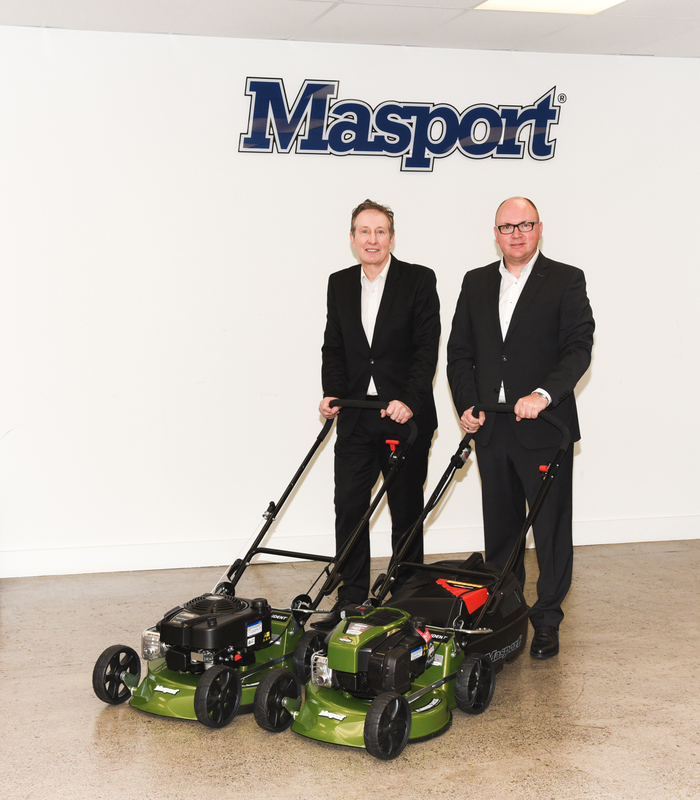 “Masport and AL-KO Gardentech will form a strong duo on the global gardening market. I am pleased we have been able to continue our positive development under the umbrella of a modern group of entrepreneurial traditions and to provide our customers with first-class and innovative products under the name Masport. The partnership also is evidence for outstanding work that we will continue with an unchanged team”, says Steve Hughes, Managing Director of Masport. “We are pleased to bring Masport into the AL-KO Kober Group. This investment is clearly a signal for a strong future for both companies. The products and customer service of Masport are fully in line with the AL-KO claim Quality for Life“, says Stefan Kober, CEO of the AL-KO Kober SE. “The excellent economic situation of Masport shows a well-established and well-managed company. We see no reason for internal change and see considerable development potential for AL-KO Gardentech and Masport within the corporate group. Steve Hughes, who has been managing the company for 10 years, will continue to lead the business and will report directly to me in the future. Both brands will benefit from an exchange of know-how – which will ultimately be of benefit to the end consumer. With great care, we will examine to what extent a mutual product and market integration will take place”, says Dr. Wolfgang Hergeth, President + Managing Director of AL-KO Gardentech.